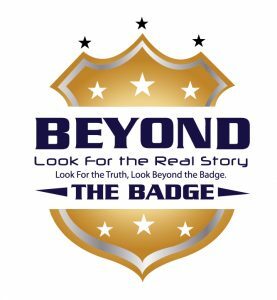 This week on Beyond The Badge, Vincent Hill discusses the Oakland, CA coffee shop who has a policy not to serve police due to “emotional and physical safety of their employees and customers.” He also discusses budget cuts in Milwaukee which could cost the city 33 officers. 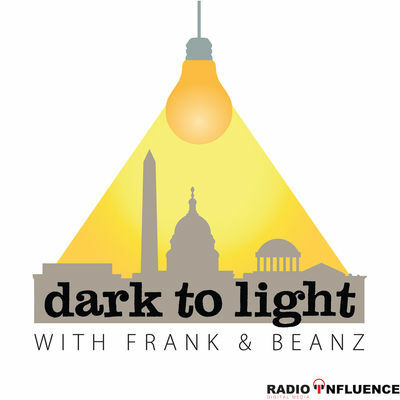 Finally, Vincent gives his “Dumb Criminal of the Week” award and shares some funny stories from his days in patrol. 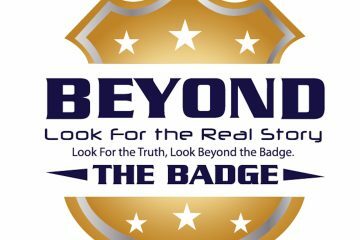 This episode of Beyond The Badge is sponsored by Rugged Depot, your one-stop shop for rugged computing and accessories since 2001 for customers all over the globe. Rugged Depot specializes in only rugged products and accessories. They carry a full line of fully-rugged brands such as Panasonic Toughbook, Trimble, Gamber-Johnson, Havis and RAM Mounts. From Toughbook laptops to vehicle mounting and docking, they’ve got you covered. Whether you need the latest Fully Rugged Toughpad or an affordable laptop, call Rugged Depot at 833-RUGGED-3 or go to RuggedDepot.com and tell them Beyond the Badge sent you.